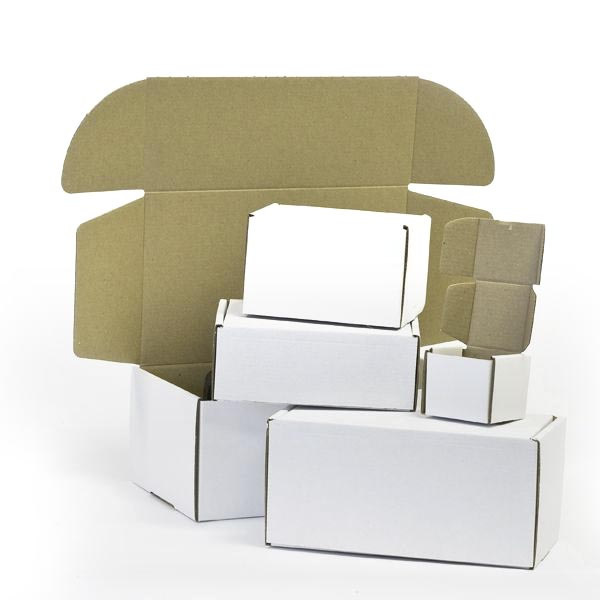 Our Range of Die Cut boxes are lightweight and when made up form a strong construction. Delivered flat pack which reduce amount of storage required. 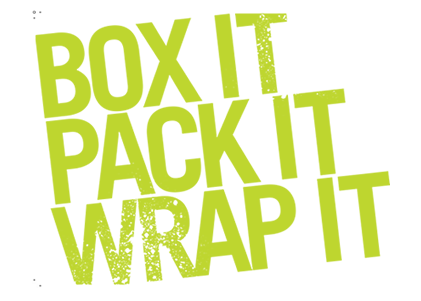 An all round great product for your packaging needs. If you can't see the size you require give us a call and we can manufacture to your requirement. These are all Single Wall Die Cuts sizes given are all internal dimensions these can be Brown or White.